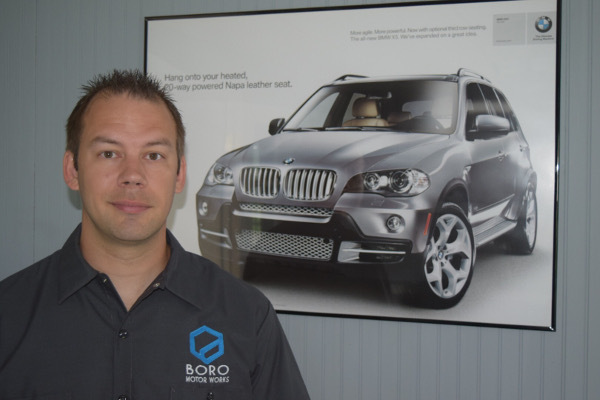 Boro Motor Works offers service that rivals even the top BMW dealers, with the comfort of being close to home. Our facilities are located on 997 just outside of Waynesboro for convenient drop off and pick up. We have a comfortable waiting room so you can feel at home while your vehicle is being serviced. I just have to say that Woody did an excellent job replacing the shocks and performing a major service on our 2011 X5 in timely manner. He also diagnosed a few issues that the dealer had not been able to find when it was still under warranty. He even helped arrange pickup of our car. I highly recommend him if your looking for a honest and overly qualified tech. We’ll definitely be using him for all of our service needs. If you’re tired of the run around at the dealer or haven’t found a trustworthy independent BMW repair shop yet, then Boro Motor Works may be your answer. After spending over 11 years at Baltimore and DC metro area dealers I’ve opened up a repair shop that takes care of the customer as I think BMW AG would like. When you call you will speak to me, the owner, technician, service writer, parts advisor and valet. Making “Service First” my priority. Making you feel comfortable the entire repair process. 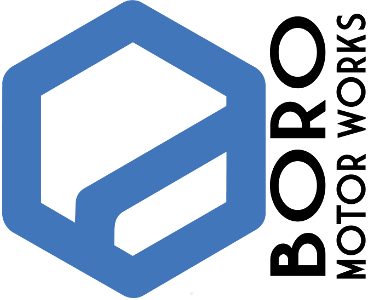 Please give Boro Motor Works a chance to show you how automotive repair should be. -810 Clock hours of training through the STEP program. -Completed the Automotive Technology program through Lincoln Technical Institute. Boro Motor Works, Repairs Done Right!